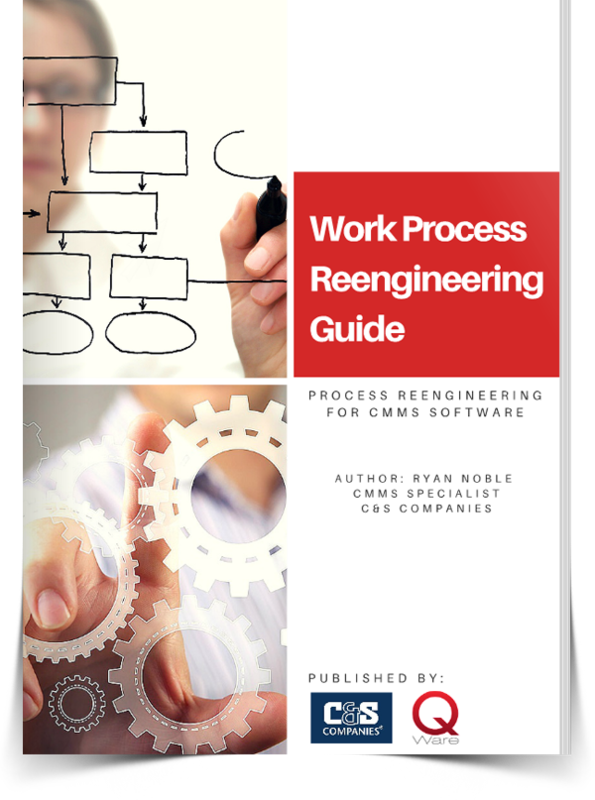 This guide takes a look at the work order management process before and after implementing CMMS software. Typically, software ushers in changes to long standing processes that staff and management have gotten used. Taking full advantage of software requires changes that typically result in fewer manual tasks. This guide reviews the typical "old-fashioned way" of requesting, managing, communicating, and closing work orders and shows what tasks can be automated and the ones that can be discontinued after adopting CMMS software.